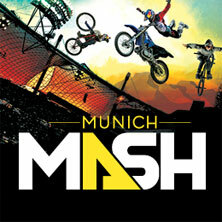 Chad Kerley is back in full swing getting another podium visit this last weekend in Munich at the Munich Mash Rink contest. Kerley was joined by Nike teammates Garrett Reynolds and Dennis Enarson, who got the top spot. Chad was also award prize for Best Trick. To think just a month ago Chad was in the hospital getting emergency surgery. We are so glad he is back and better than ever. She’s done it again. Tia dominated all weekend at the Surfing America Championships to take home top honors and the Governor’s Cup. Tia can now add USA Champ to her long list of accomplishments as she surfs her last year of 18u. Prepping to enter the big leagues and hopefully qualify for the world tour, Tia’s swan song has been a sweet one with wins all over the place. For a great pictorial recap of the contest please go HERE. To celebrate, Tia will be throwing out the first pitch at the San Diego Padres games on July 17th. An amazing weekend of skate and BMX action went down in Chicago this weekend at Grant Park skatepark with RPRT clients making multiple podium visits. In skate, Louie Lopez barely missed the top spot with a flawless run in skate streetstyle garnering him a second place finish. In skate best session, Louie continued with incredible skating in an all out battle to get the third place trophy. In BMX, Chad Kerley dominated all three sections in BMX street best session for the win. In BMX streetstyle, Chad just missed the podium by quarter of a point, getting him 4th. Jeremiah Smith also had an awesome last run and landed in 7th. Great times were had. 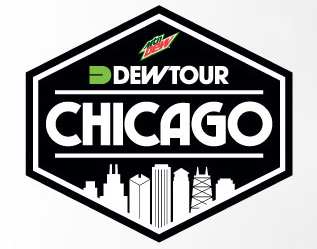 Next stop for Dew Tour will be in Los Angeles and will only feature skate. Tia Blanco Takes Home GOLD!!! Tia Blanco did it! Dominating the surf all week in Nicaragua, Tia has brought home the gold medal in the ISA World Surfing Games. Tia won every heat she entered (except one she got second because her board snapped) and showed everyone what a dominant performance looked like. The only member of Team USA to make the final and not have to surf in any repercharge heats, Tia surfed with power and style. We are so proud of Tia and all she is accomplishing this year. Next stop for Tia is the Los Cabos Pro where she will hopefully get more points toward qualifying for the World Tour. Posted in News | Comments Off on Tia Blanco Takes Home GOLD!!! 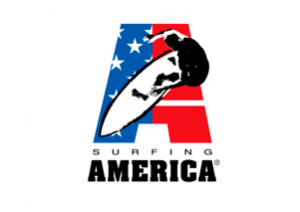 Keegan Palmer has committed to continue his relationship with Surf Hardware Inc. Keegan will move from the FCS and Gorilla Grip programs to exclusively surf FCS accessories. Keegan, known as one of the hottest up and coming skaters, is also surfing beyond his age level. 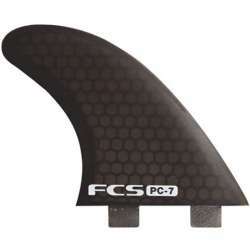 FCS will be supporting Keegan with fins, board bags, leashes, traction and more. You are currently browsing the rprt: talent management, pr/marketing, events and branding blog archives for June, 2015.